Summer is coming to its end and some of you gamers are going back to school. But there is no stop to new and best video games. Today, FunkyVideoGames presents Top 10 Best Games that are coming in the month of September 2016. You can also check out our previous article for Top 10 Video Games of August. We will be seeing some great pretty looking games releasing for PlayStation 4, Xbox One, PC and some awesome gems for Nintendo 3DS for September, 2016. In Top 10 Best Games of September 2016 we will take a closer look at some of the amazing games that are releasing in this month. At number 10, we have Dragon Quest 7: Fragments of the Forgotten Past. This is a classic Dragon Quest game on the PlayStation one but for Nintendo 3DS it is re-built from the ground up. Was Dragon Quest 7 really the best Dragon Quest game? Well that’s for you to decide. But when this game will release you will definitely have a sold RPG video game for your 3DS machine because Dragon Quest games are amazing and this one is no exception. The story, presentation and basic setup of Dragon Quest 7: Fragments of the Forgotten Past might seem very similar to something like ‘Chrono Trigger’. But honestly it is the gameplay where Dragon Quest really shines. You will be jumping back and forth in time exploring a surprisingly big world. And customizing your party with bunch of vocations (30+). On top of this you will have streetpass integration that some of you streetpass addicts will like. We don’t publish much about the 3DS on our site but I think this game will definitely going to be one of the Top 10 Best Games of September 2016 for your Nintendo 3DS. 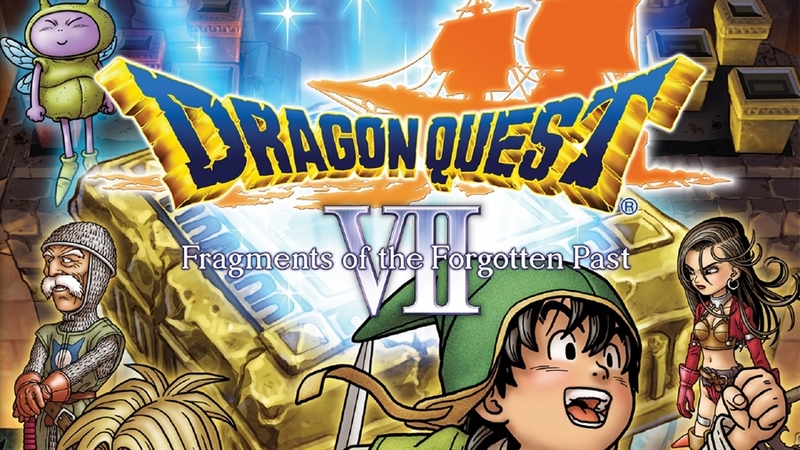 Dragon Quest 7: Fragments of the Forgotten Past is releasing on 16th September, 2016. Well speaking of 3DS, at number 9 we have Phoenix Wright: Ace Attorney – Spirit of Justice. The Ace Attorney games are really awesome – one or the best handheld games that are out there. I don’t know if you guys have noticed but they have actually switched to fully newer 3D style animation in the last few games. Spirit of Justice continues the success of this franchise and once again it Phoenix Wright and apollo justice doing there thing. It’s bringing back a lot of same investigation techniques from the previous games but now there’s a new feature called ‘Divination Séances’. Once again it seems that Ace Attorney games really embracing the – I think you can say supernatural elements. According to details, it looks like the plot will be as twisting and turning as ever with new characters and a new location. The new location even has its own different way of handling courts, which could make the gameplay pretty different. It’s also worth noting that there is a demo available. If you’ve never played an Ace Attorney game, it would be a great time to check out this demo. 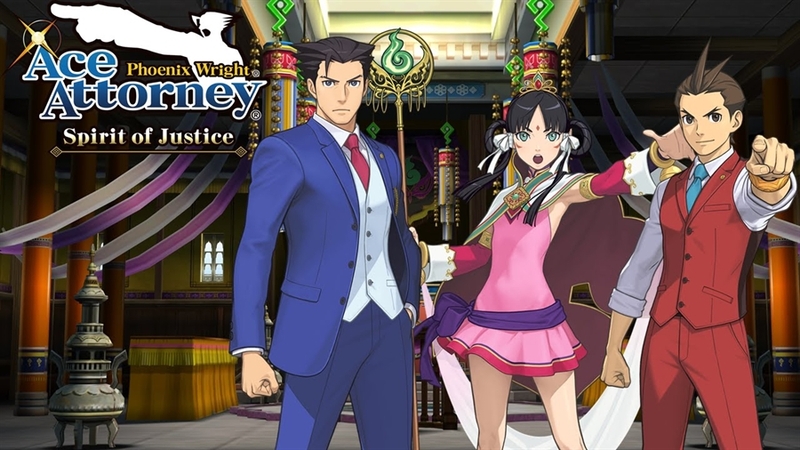 It would be a good way to see if Phoenix Wright: Ace Attorney – Spirit of Justice is you type of game or not. Phoenix Wright: Ace Attorney – Spirit of Justice is releasing on 8th September, 2016. And at no. 8 of Top 10 Best Games of September 2016, we have ReCore from the developers Comcept & Armature Studio and from the mind of legendary game developer Keiji Inafune. This is a PC and Xbox One exclusive video game that has a lot of fans pretty hyped up after a really emotional trailer from a few weeks back. We got the looks of some gameplay since then and I have to say that it really doesn’t look like what I was expecting but it still could be a great game. It seems like ReCore is an action packed fast paced with elements of sci-fi. 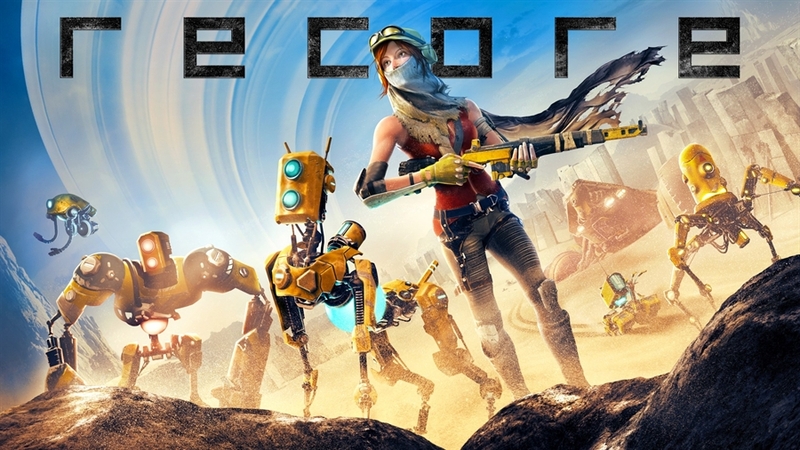 I think you should all give some credit to ReCore for being completely new game because it’s not a sequel, but an original IP. ReCore is releasing for PC and Xbox on 13th September, 2016. Speaking of sequels, wt no.7 we have NBA 2K17. This time around apparently My Gym and My League game modes have been massively improved allowing for a ton of customization options. These both game modes are emphasizing on dynamically expanding teams and just general league expansion. And with all this you can easily modify any aspect of those teams and creating an expansion team this time around will be very similar to a real time expansion. Other than that what you will be getting is an update on already solid and awesome basketball franchise. I’m playing it every year and I’m pretty sure that that’s not going to change. 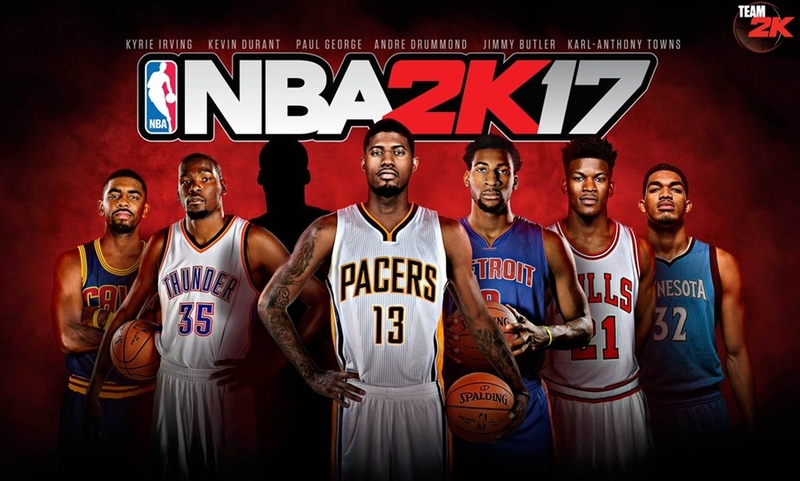 NBA 2K17 is releasing on 20th September 2016 for PlayStation 4, Xbox One, PC, PlayStation 3 and Xbox 360. At no. 6 of Top 10 Best Games of September 2016, we have XCOM 2 releasing for the consoles, PlayStation 4 and Xbox One. XCOM 2 is really an awesome video game we loved it on PC despite some bugs which have been fixed. Generally, if you have played the last XCOM – the idea behind the new one is that humanity kind of lost. And now aliens are secret controlling and ruling force of the world and it’s up to you to take them down. That actually translate over to the gameply of XCOM 2 with a lot of actual emphasis on stealth and surprise attacks. We usually start off every mission with the element of surprise and if that sounds like making things easier, it does not! Because XCOM 2 is even more challenging than the last game and there’s a lot of stuff to sink your teeth in. From researching and development to customizing teams this got all that good XCOM stuff – just even more and even better. I’m really excited for the console players to finally get there hands on it. 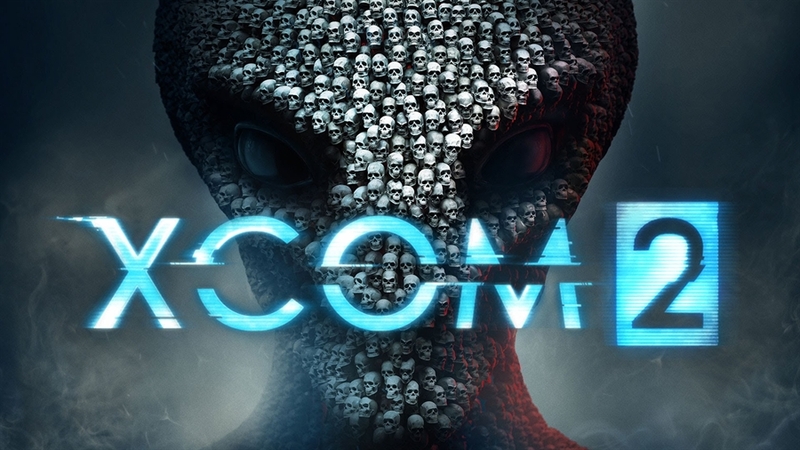 XCOM 2 is releasing on 27th September 2016 for PlayStation 4 and Xbox One. And at no. 5 we’ve Pro Evolution Soccer 2017, this high end football game supports slower, improved and more realistic gameplay. It has improved animation that makes this game looks gorgeously awesome and realistic. And apparently, it has new stronger artificial intelligence system that actually learns as you play. Apparently the opposing teams will react smarter and more realistically to your moves in game and add way more of a realistic challenge. Plus it’s one of the last games made by Konami that are actually worth playing. 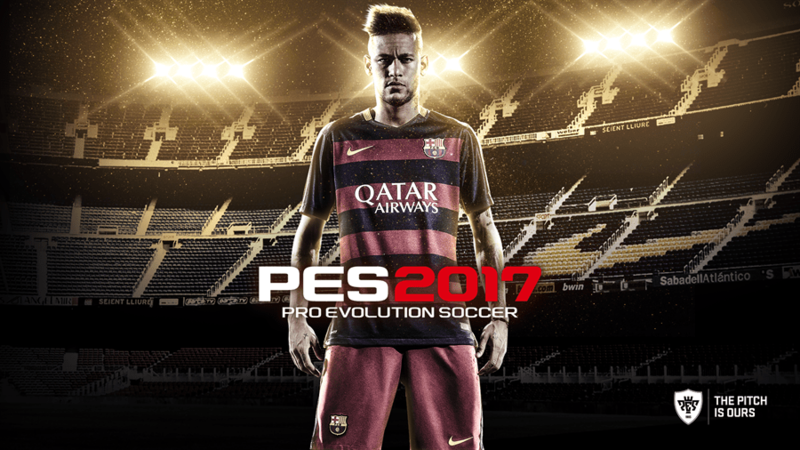 Pro Evolution Soccer 2017 is releasing for PC, Xbox One, Xbox 360, PlayStation 4 and PlayStation 3 on 13th September, 2016. At no. 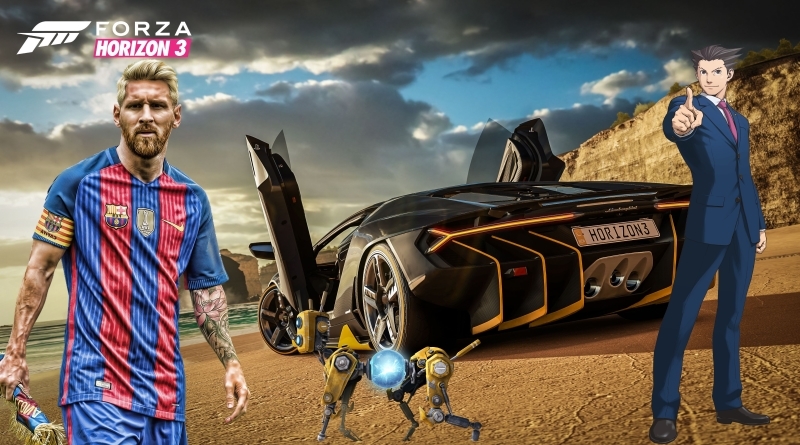 4 of our Top 10 Best Games of September 2016 list, we have FIFA 17. Yes, this month is all about soccer/football games. The big football franchise this time around features the ability to better control shot on the goal. New mechanics allow you to completely customize your kick/shots more than ever you’ve been able to afford. There’s also an option how you shield a defender from the ball which emphasis on push back mechanics. And of course, the usual updates of a sports game like an updated roster, some tweaks on graphics and animations. It seems like for football fans the September is definitely a great month. 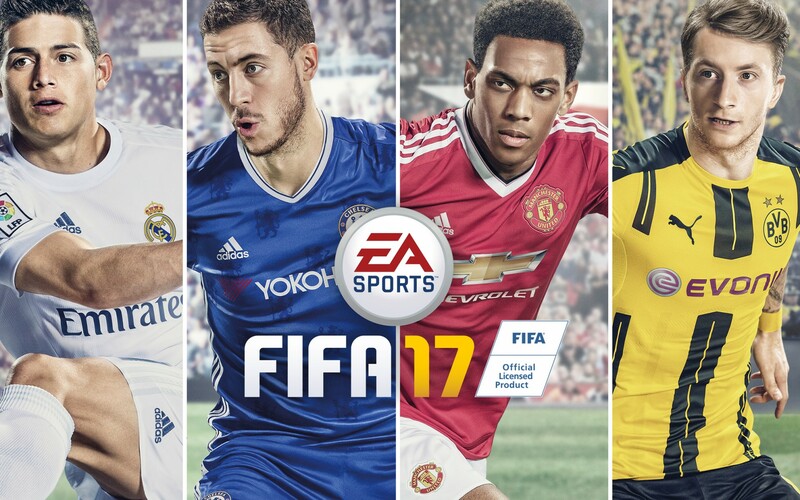 FIFA 17 is releasing for PC, Xbox One, Xbox 360, PlayStation 4 and PlayStation 3 on 27th September, 2016. At no. 3 of the Top 10 Best Games list we have Bioshock: The Collection. I feel like this thing had been rumored for so long and now it is finally seeing a release. I don’t know about you guys but I’ll take any excuse to play Bioshock games once more. 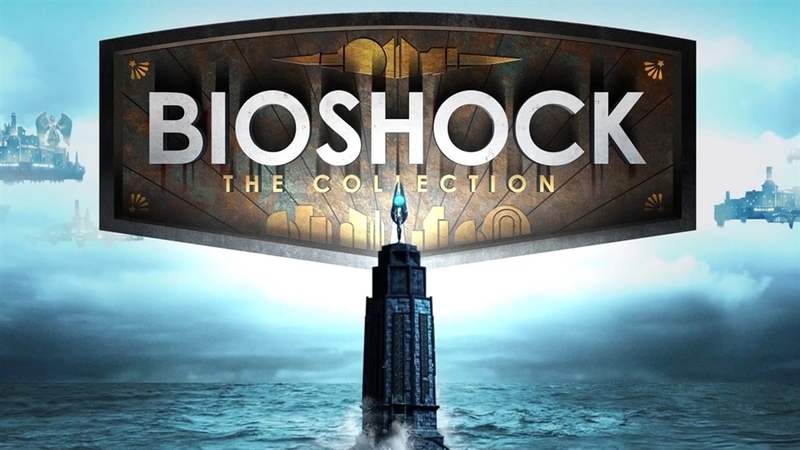 Bioshock: The Collection comes with Bioshock, Bioshock 2 and Bioshock Infinite. Most notably the Bioshock and Bioshock 2 are generally remastered. They generally have a much better and more polished look than the original games. Not only that but you’ll also get the DLC for Bioshock 2 and especially for Bioshock Infinite. And it just seems like shaping up to be a very nice HD collection that I can’t wait to play. It is also worth mentioning that if you own these games on Steam they will be updated to these newer versions which is pretty awesome. Bioshock: The Collection is releasing for PC, PlayStation 4 and Xbox One on 13th September, 2016.
we have Destiny: Rise of Iron at no. 2 of our list. Well, before you say anything about this game just hear me out. Most of the gamers out there still play Destiny and they are really excited for Destiny: Rise of Iron. Destiny: Rise of Iron will provide you a lot of new stuff like new weapons, new gears, strikes, a lot of new enemy types, a new social area and a new plagueland area on earth. And now of course you will also get a new multiplayer maps. Every expansion pack and update on Destiny has made a much better game and it seems like Rise of Iron will be no different. If you have played Destiny, I’m pretty sure that you are foaming your mouth for Destiny: Rise of Iron. 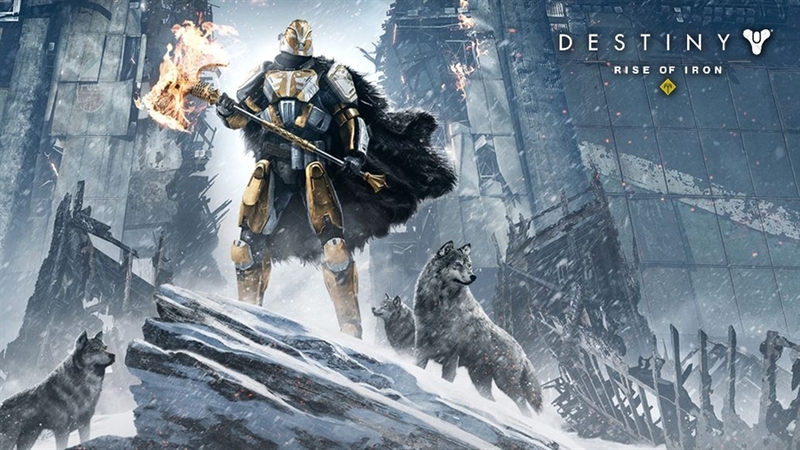 Destiny: Rise of Iron is releasing for PlayStation 4 and Xbox One on 20th September, 2016. We are at the end of our Top 10 Best Games of September 2016 list with Forza Horizon 3 at the number one spot. Personally, I enjoyed the Forza Horizon games much more than the classic style Forza games. And it seems like this time around Forza Horizon 3 is really doubling down the crazy fun factor. This time around, in Forza Horizon 3 you will be exploring pretty exotic looking Australia with 350 different cars and all different types. There’s some really intense Co-Op racing and driving modes. You are driving off-road trucks, Ferraris, Mustangs, street racing BMWs. Basically it seems like you are getting the best of everything from Forza Horizon from off-road stuff to street racing. So that’s why I’m really pumped. I mean come on, have you seen the trailer, you can drive a Lamborghini on the beach that doesn’t make any sense but I still want to do it. 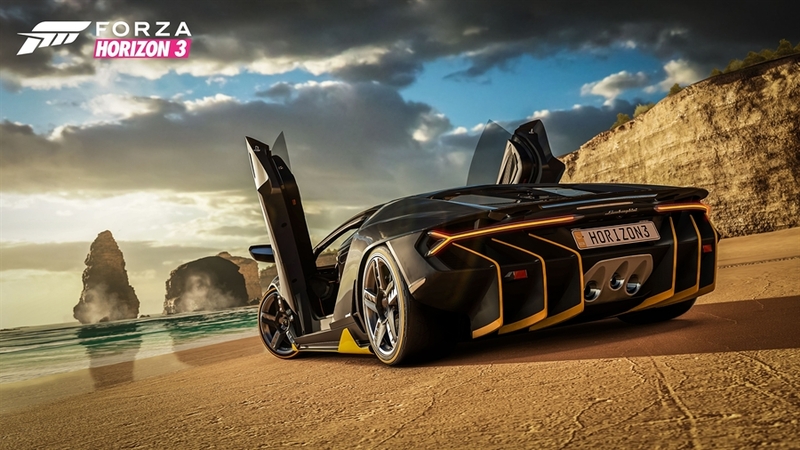 Forza Horizon 3 is releasing for Xbox One and PC on 27th September, 2016. So these are the awesome games that we are looking forward to in the month of September, 2016. But wait we have some bonus games worth mentioning. A unique looking game Tomorrow Children is releasing as well as current-gen consoles are getting the Dead Rising Series Remaster. And also the Battlefront is getting it’s Death Star expansion but it is only listed for the month of September without any release date. These are the games worth caring about in the September 2016. But of course we want to know which games you guys are looking forward to play in September because there are couple of other games that we haven’t included in the list. So be sure to let us know by commenting below!